A total of six vulnerabilities in Cisco hardware and software products have been revealed and patched by the company. Security advisories and updates have been issued for several products. Note: Some of the products can be attacked remotely without authentication, so updates are urgently needed. The second advisory describes an unauthorised access vulnerability in the Cisco Unified SIP Phone 3905. By exploiting this vulnerability, an unauthenticated, remote attacker could gain root-level access to your affected device. 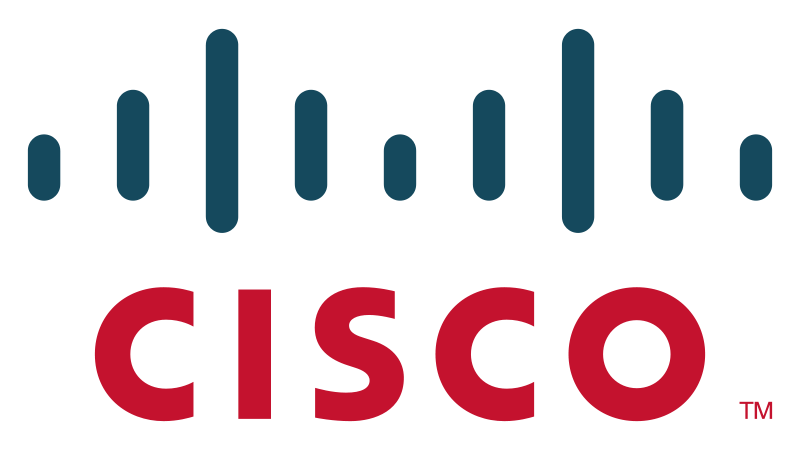 Cisco Unified SIP Phone 3905 Firmware versions prior to 9.4(1) are affected. The third advisory concerns Cisco Unified Computing System (UCS) Director Software versions prior to Cisco UCS Director Release 4.0.0.3 HOTFIX. A vulnerability in the UCS Director could allow an unauthenticated, remote attacker to take complete control of your affected device. The last advisory concerns Cisco Firewall Services Module (FWSM) Software. The vulnerability is a race condition during memory de-allocation. An attacker, by sending the proper traffic to the module, could cause the software to reload. Repeated exploitation would cause a denial of service in the software. FWSM versions 3.1, 3.2, 4.0, and 4.1 are affected.